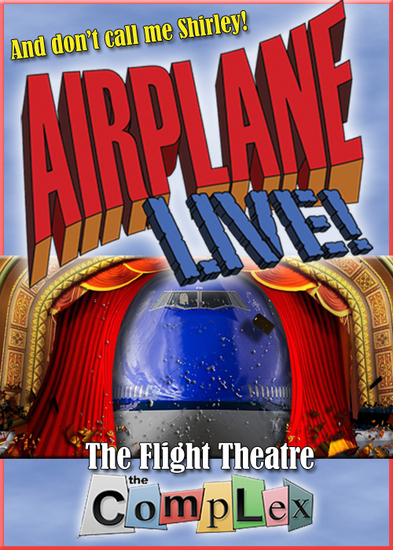 Hollywood Fringe - airplane live! tagged as: comedy · HILARIOUS! · ensemble cast · LAUGHING OUT LOUD FUNNY! 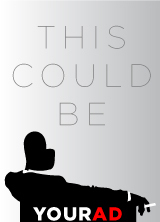 tagged as: funny · interactive · A Must See! tagged as: Fun! · HILARIOUS!